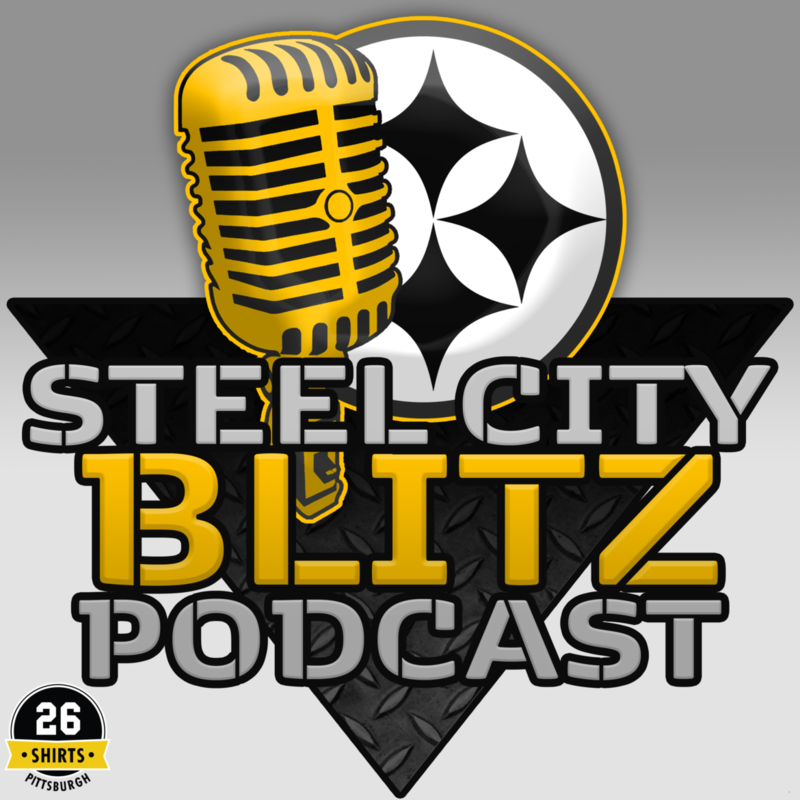 On this episode of the SCB Steelers Podcast presented by 26shirts.com/Pittsburgh the guys offer their third in the series of Pre-Draft Mini-Podcasts. Today it’s the Wide Receivers. 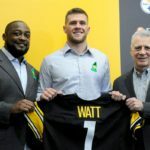 The Steelers almost always draft a receiver and this year looks to be no different with Antonio Brown long gone. 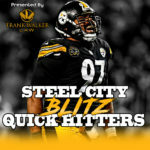 Who are the Steelers targeting? 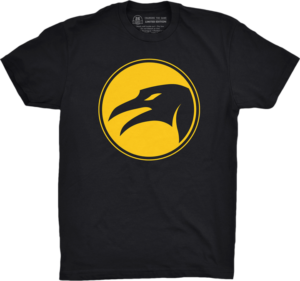 The podcast is presented by our friends at 26shirts.com/Pittsburgh. This week’s shirt is the new “Thunder Pens” t-shirt. Please remember every shirt purchased sends $8 to Beverly’s Birthdays.